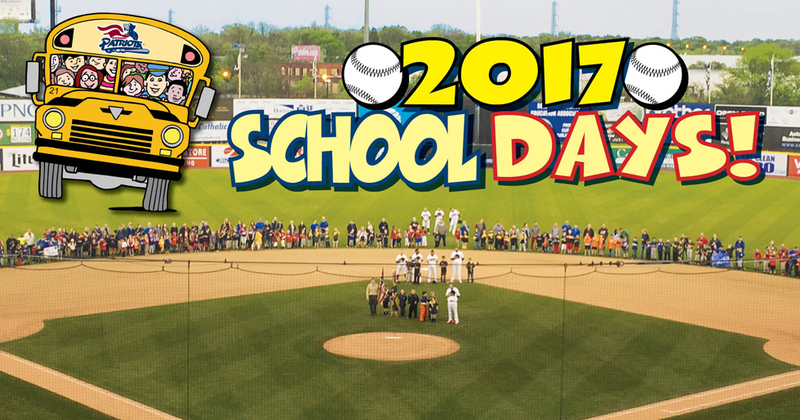 The Somerset Patriots have announced their three School Field Trip Days for the 2017 season. Join The Somerset Sluggers Kids Club Today! 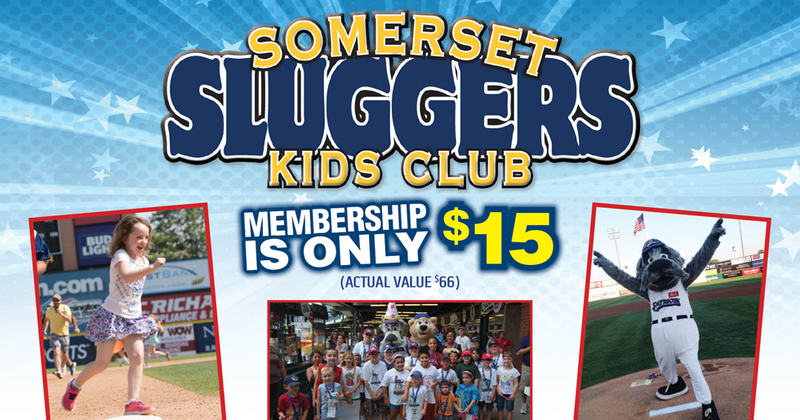 Join the Somerset Sluggers Kids Club for guaranteed fun ALL Summer Long! 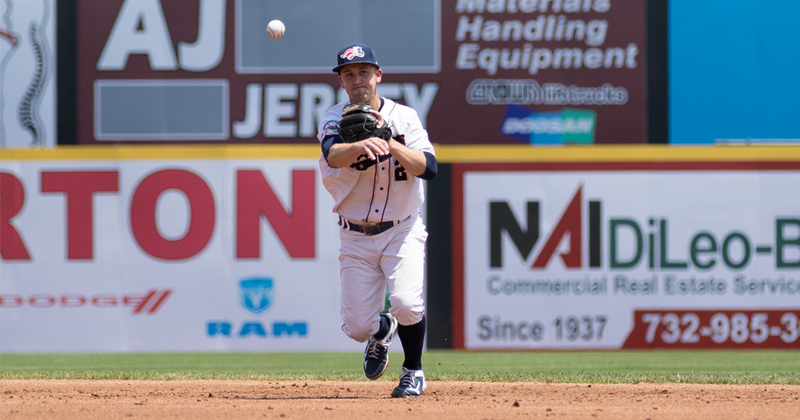 Somerset Patriots infielder Scott Kelly has been named as a member of "Team World" in the Australian Baseball League's All-Star Game. Jon Hunton broke the Atlantic League’s all-time career saves record on Tuesday, May 10, successfully closing out a game for an unprecedented 135th time in the Somerset Patriots 4-1 win over the Long Island Ducks. 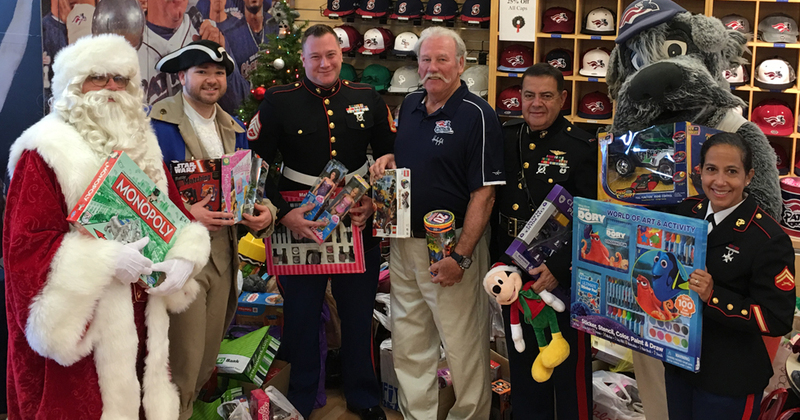 The Somerset Patriots joined forces with Central Jersey Toys For Tots to collect toys for those less fortunate this holiday season. 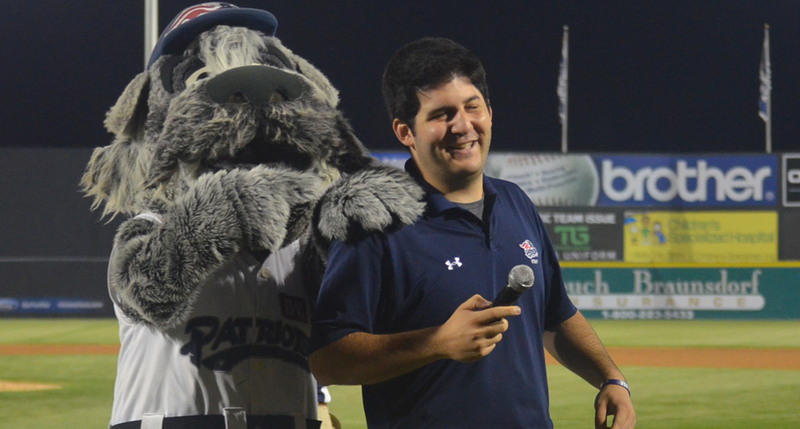 The Somerset Patriots have announced that Marc Schwartz has been named the radio broadcaster for the 2017 season.